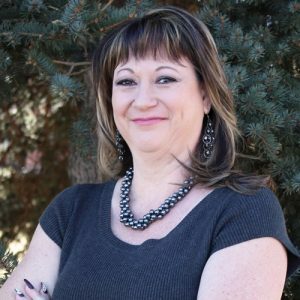 Michelle Muñoz has a passion for office administration, and has been working in this field both in the for-profit and nonprofit sectors, for the past 26 years. Michelle is excited about applying her knowledge and skills in the health care sector to help effect change in Colorado. She believes the best way for her to do so is to use her many years of knowledge and experience, as well as her superior organizational and administrative skills, to enable the other Center for Health Progress staff to spend more time doing what they do best and less time worrying about the day-to-day tasks. She has been a part of the Center for Health Progress team for two years. See what Michelle has to say in her blog posts.